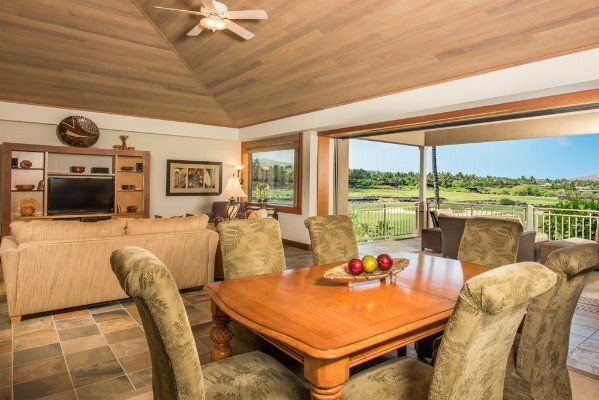 Waiulu Villa 133 D - REDUCED AGAIN! 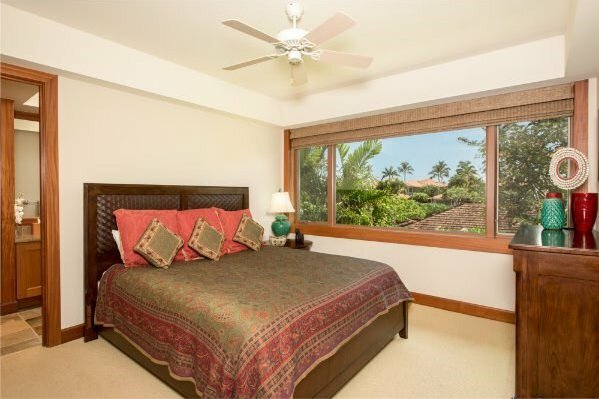 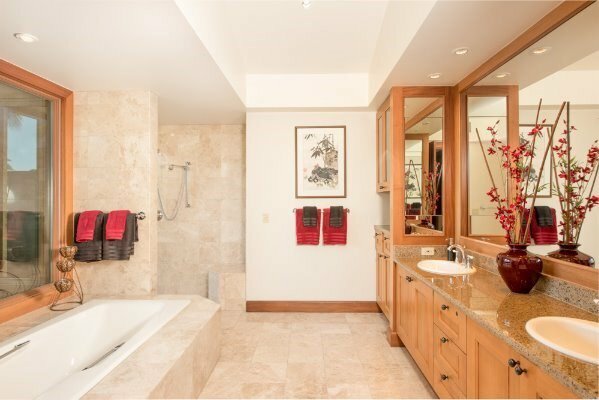 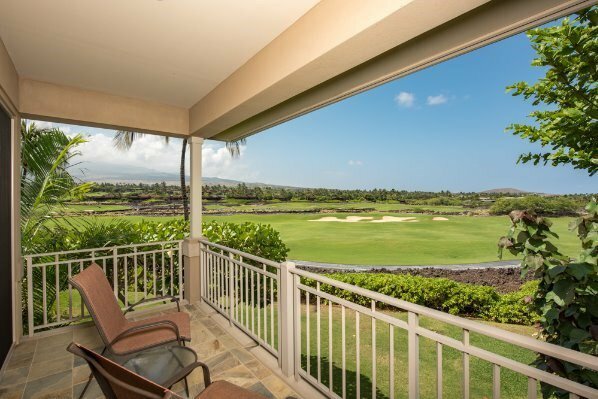 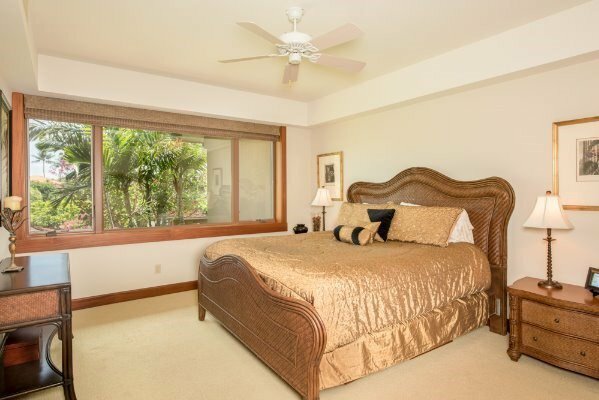 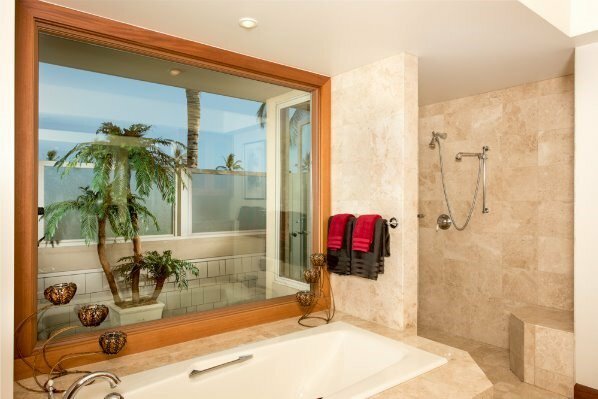 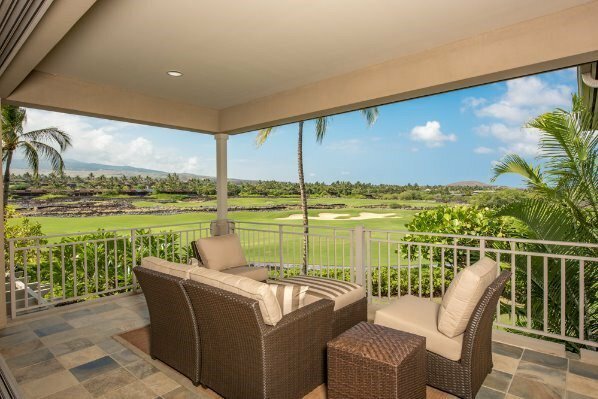 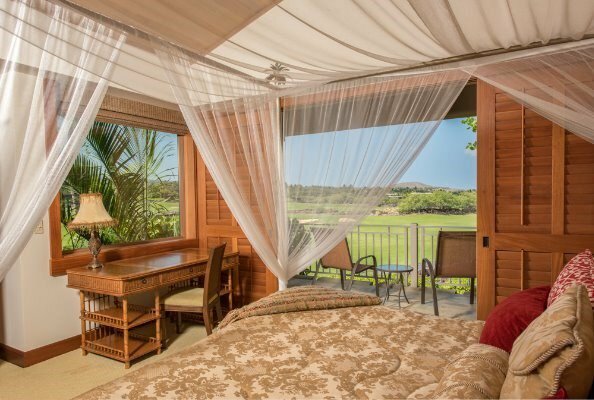 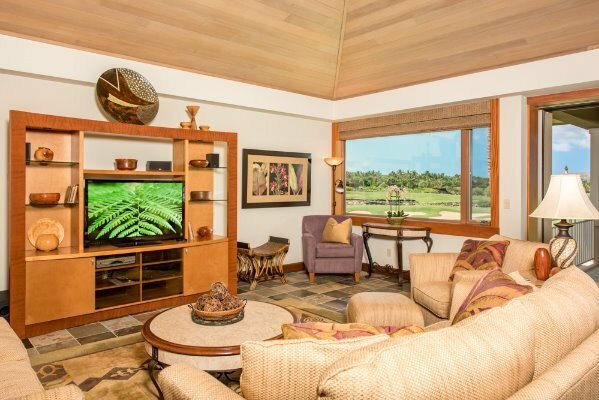 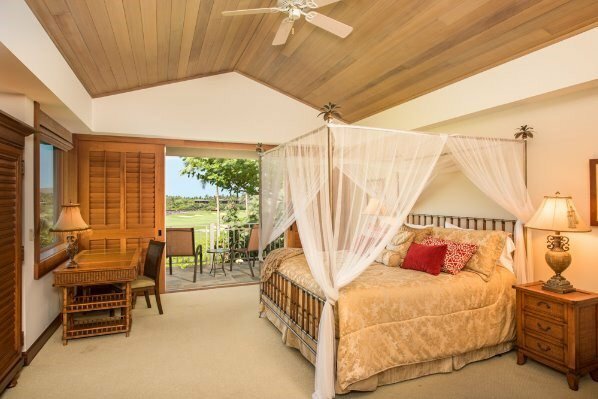 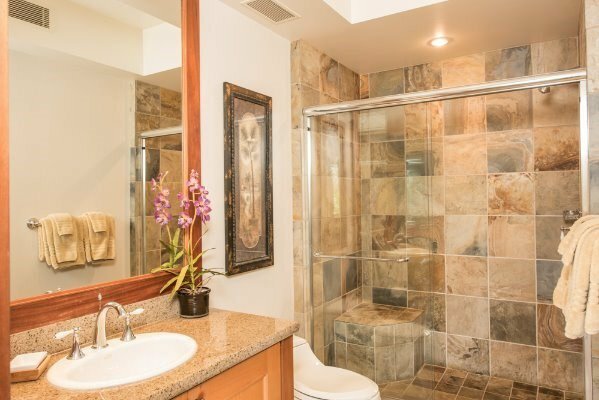 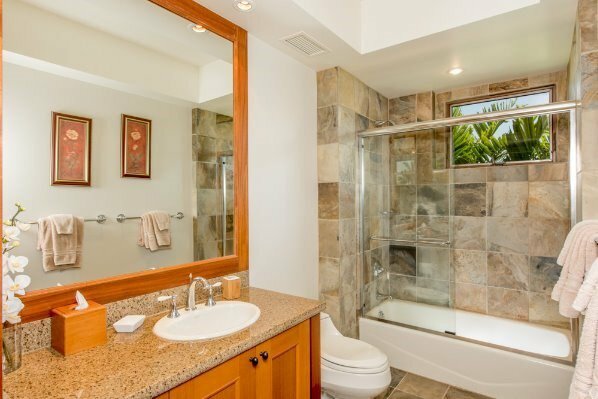 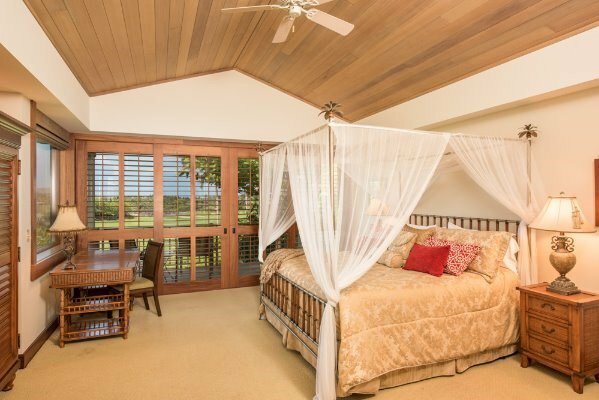 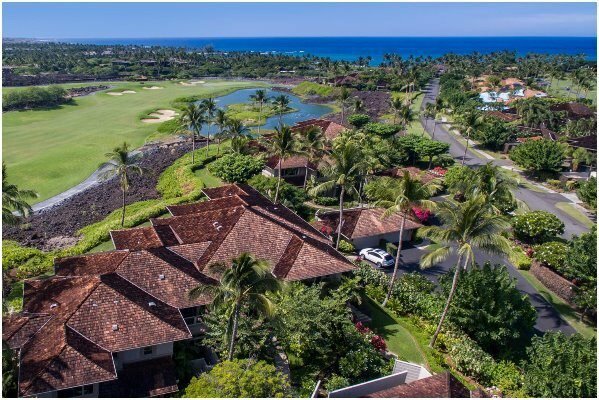 -an exceptional three bedroom penthouse Villa in lower Hualalai, on Waiulu St, with ocean, sunset, fairway and mountain views, offered fully furnished in one of Hualalai Resort's premier locations, within a short walk to the member's only Canoe Club and ocean activities. 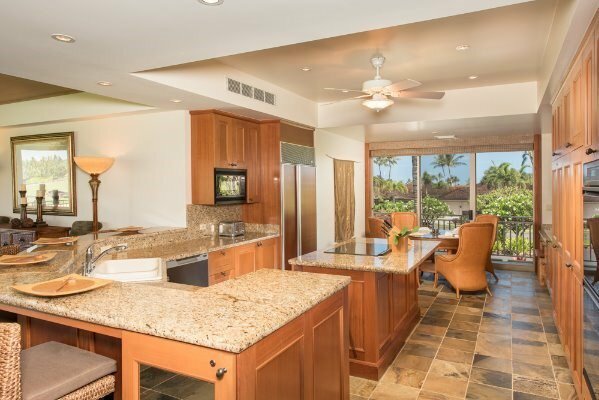 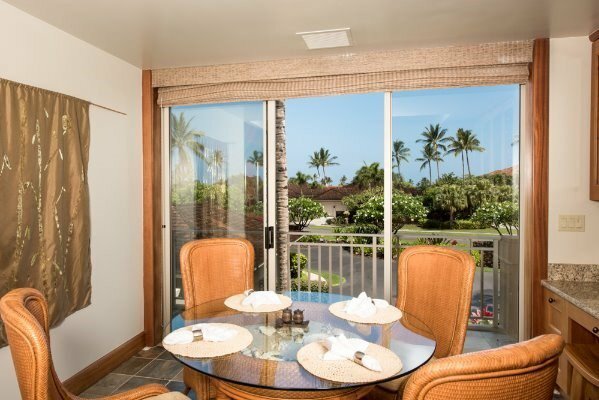 Hard wood vaulted ceilings, slate floors, rich wooden shutters, BBQ on the lanai, pocket doors, desk area, granite counters, spacious, gracious and luxurious living in Hawaii's most exclusive resort. 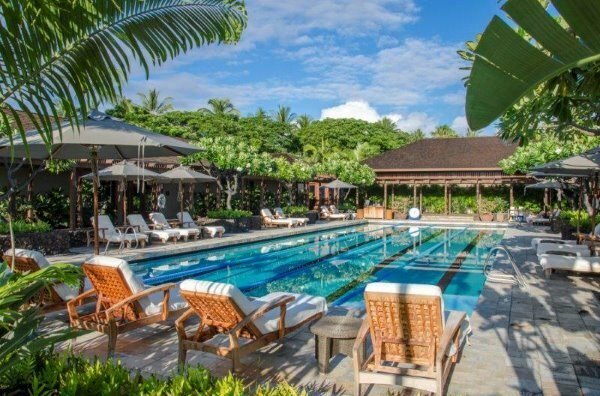 Waiulu Villa amenities include a spacious pool, spa, pavilion and BBQ areas. 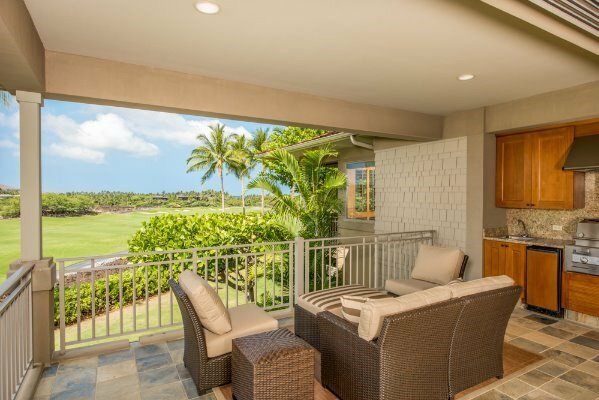 The Villa includes a 4-seat golf cart. 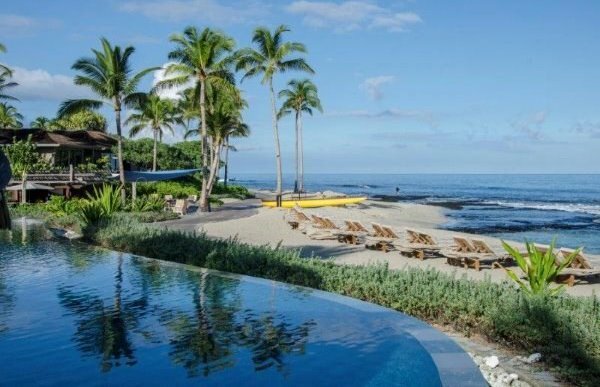 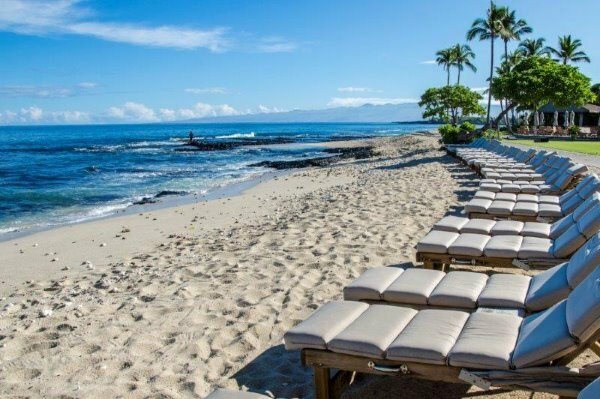 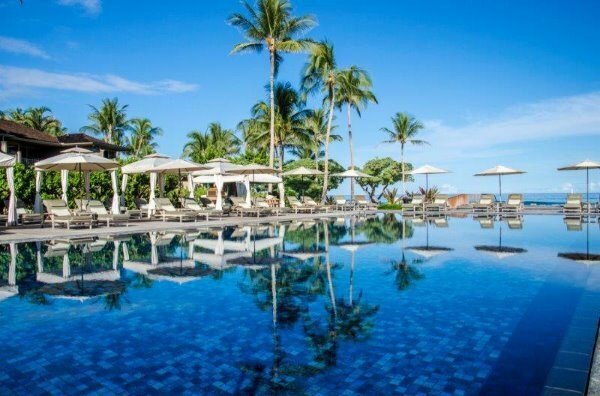 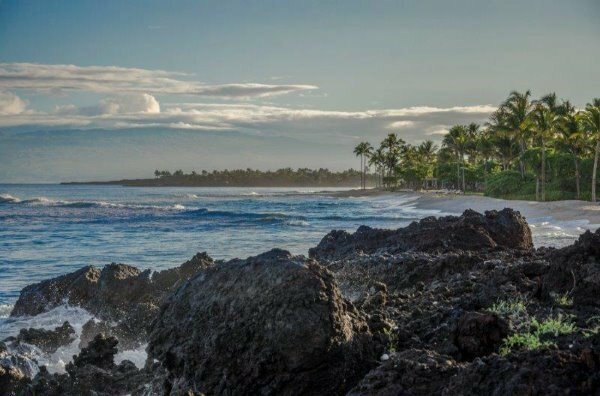 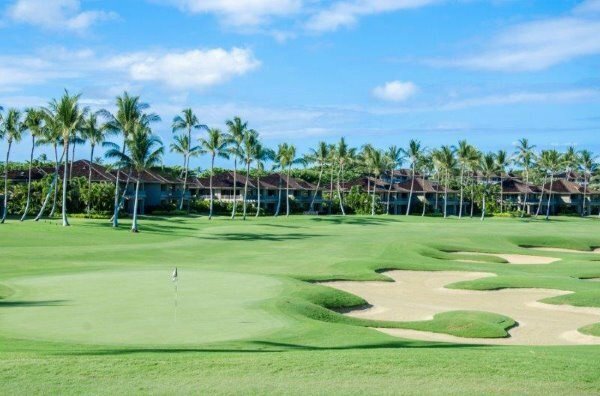 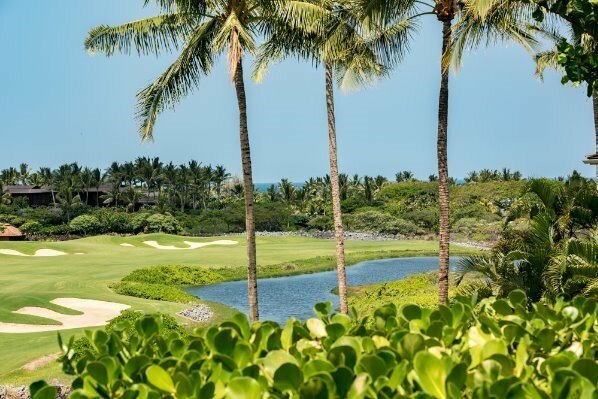 Hualalai Club membership offers full use of Keolu, the Canoe Club and the world class amenities of the Four Seasons Hotel.